Psychosis is a non-motor symptom of more than half of people with Parkinson’s disease. But there are ways to treat it. More than half of all patients with Parkinson’s disease eventually develop symptoms over the course of their disease. 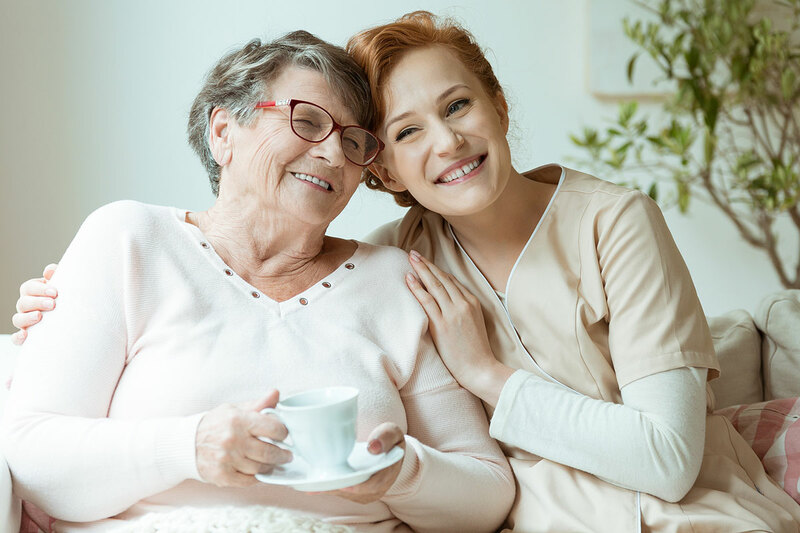 Find out what Parkinson’s patients can do about psychosis from Dr. Toni de Marcaida, medical director of the Hartford HealthCare Chase Family Movement Disorders Center. Learn more about Parkinson’s Disease and its treatments by clicking here.